The District Janjgir-Champa was established on 25 May 1998. The district Janjgir-Champa is situated in the center of Chhatisgarh and so it is considered as Heart of Chhattisgarh. The District Head Quarter Janjgir of the district Janjgir-Champa is the city of Maharaja Jajawalya Dev of Kulchury dynasty. The Janjgir-Champa district is a major producer of Food Grains in the state Chhattisgarh. 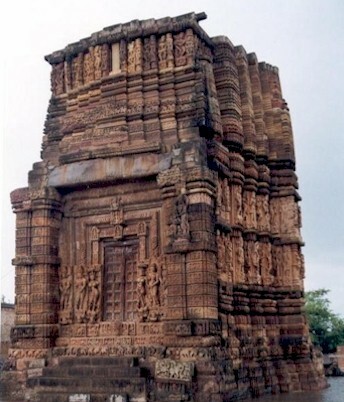 The Vishnu Mandir of Janjgir district reflects the golden past of this district. The Vishnu Mandir is an ancient artistic sample of Vaishnav community.